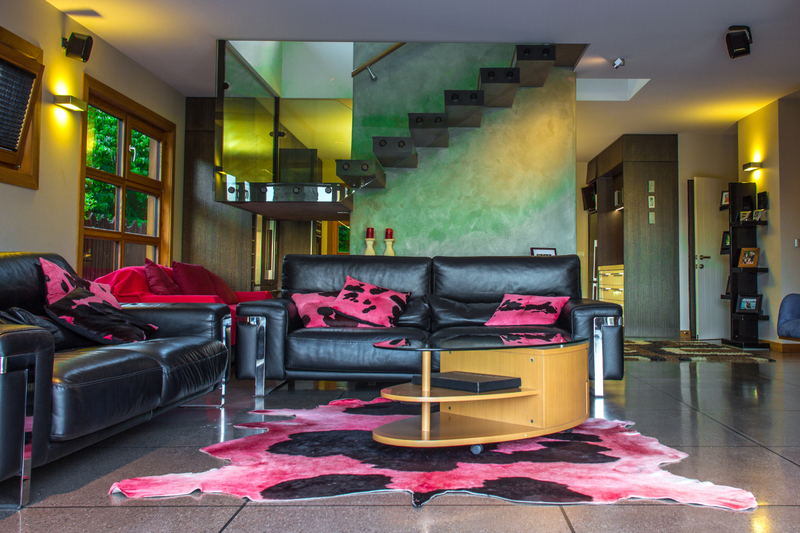 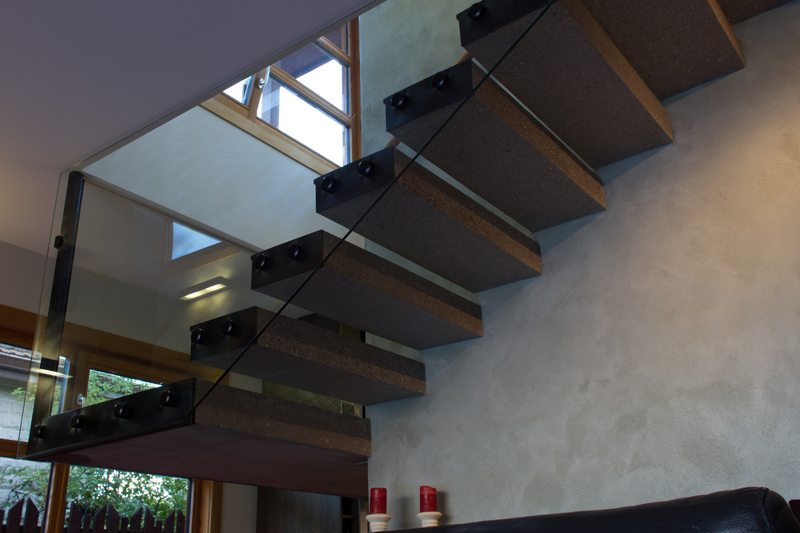 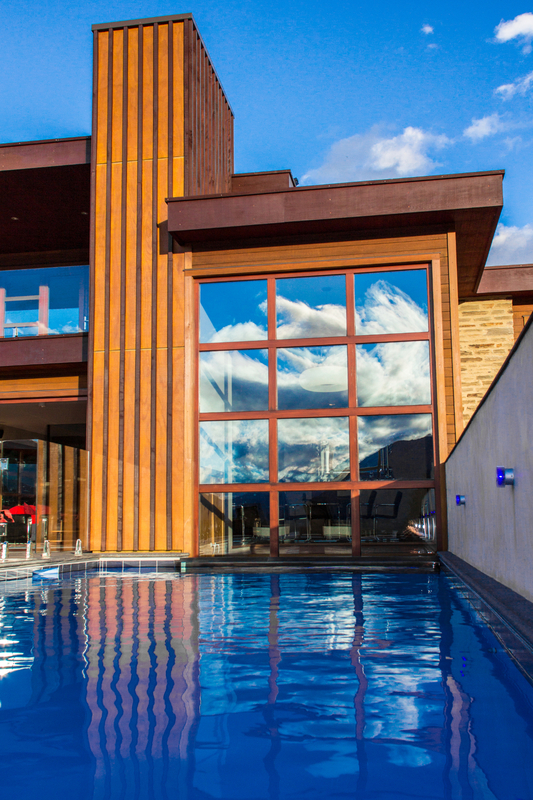 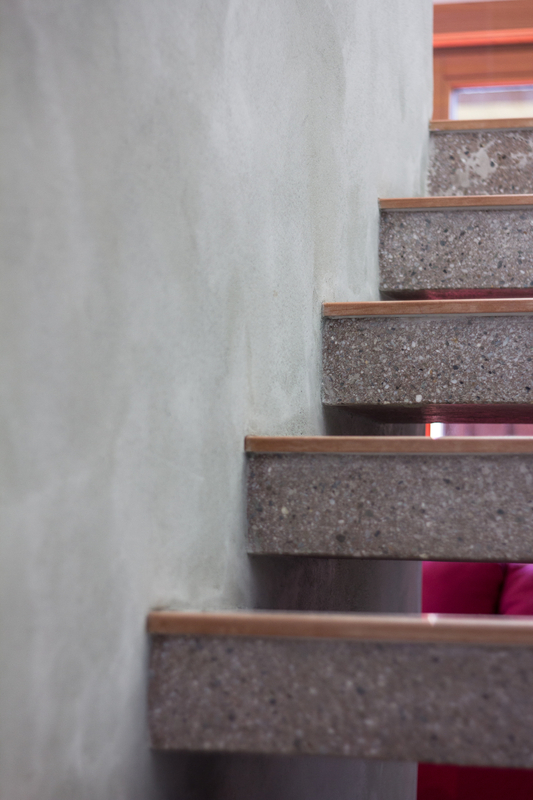 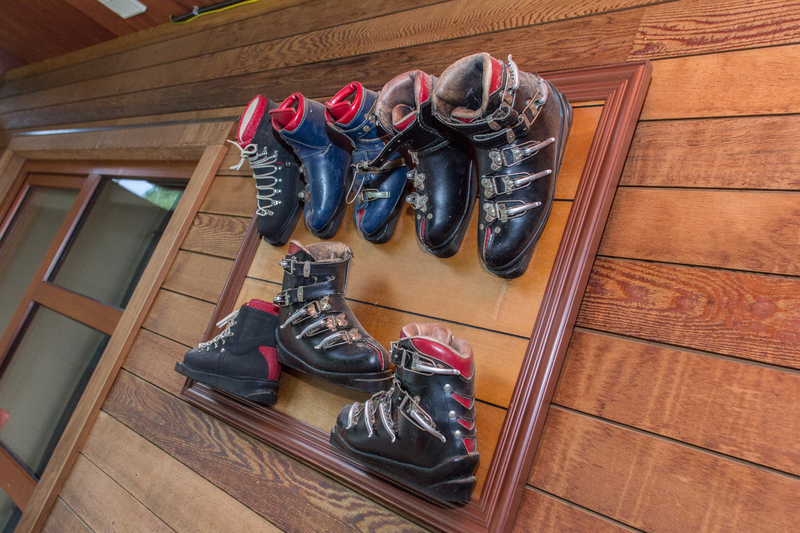 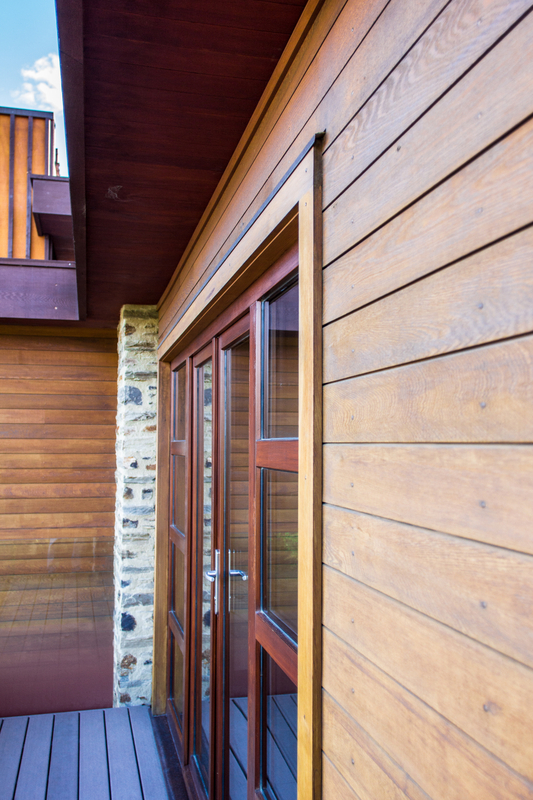 A holiday home for a large family, passionate about swimming and skiing, was the basis for this project. 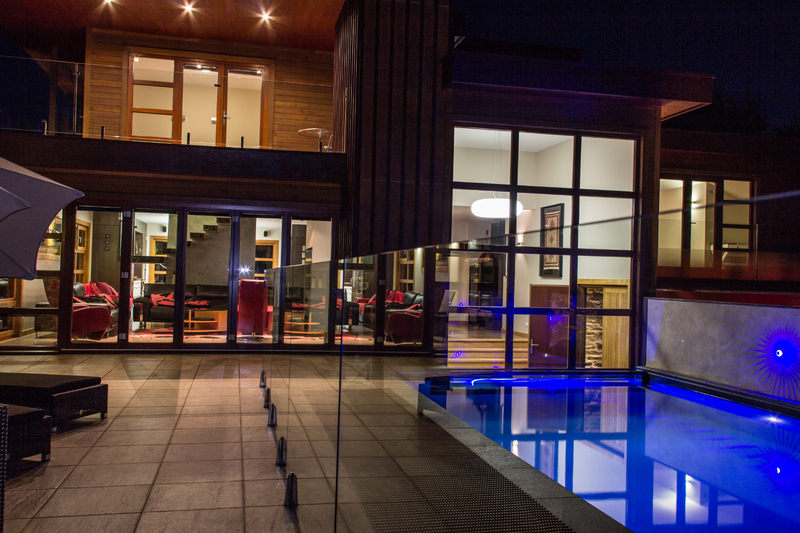 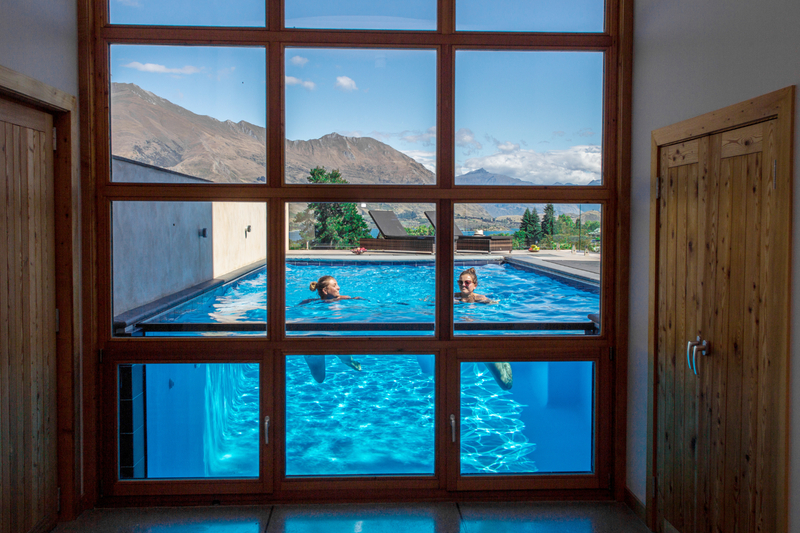 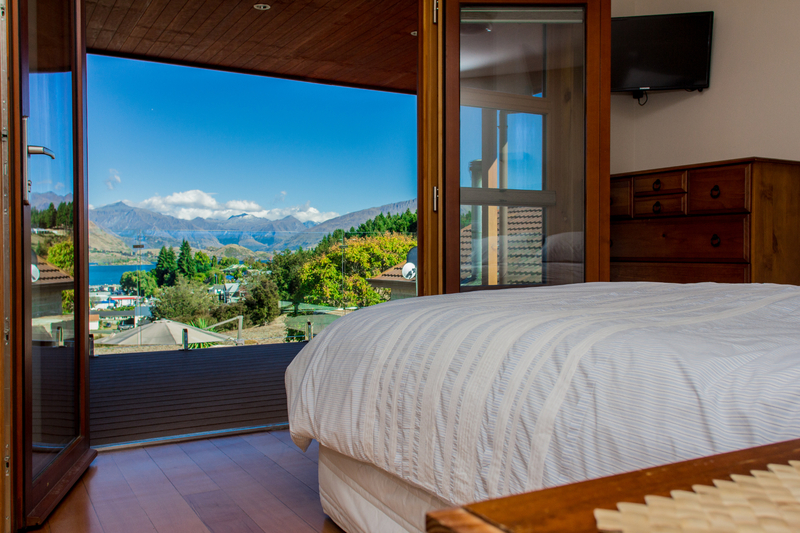 This home sits high in Wanaka, with extraordinary views over Lake Wanaka to the mountains beyond. 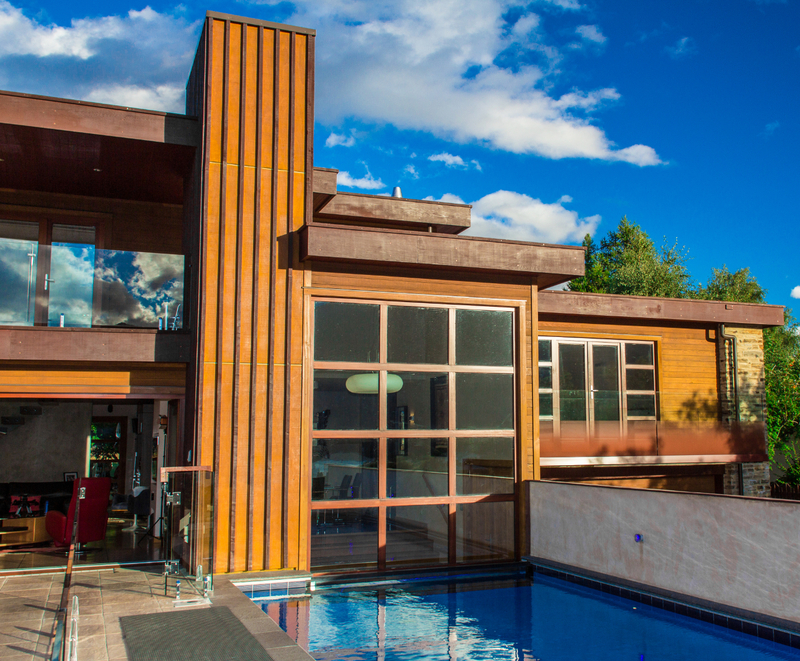 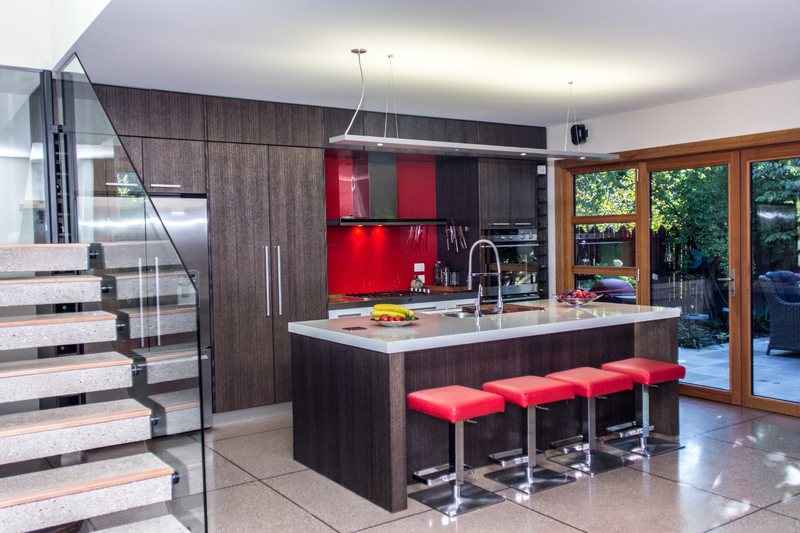 A home that caters for large family gatherings, whether they are for swimming and barbequing, or skiing, was the focus of this project. 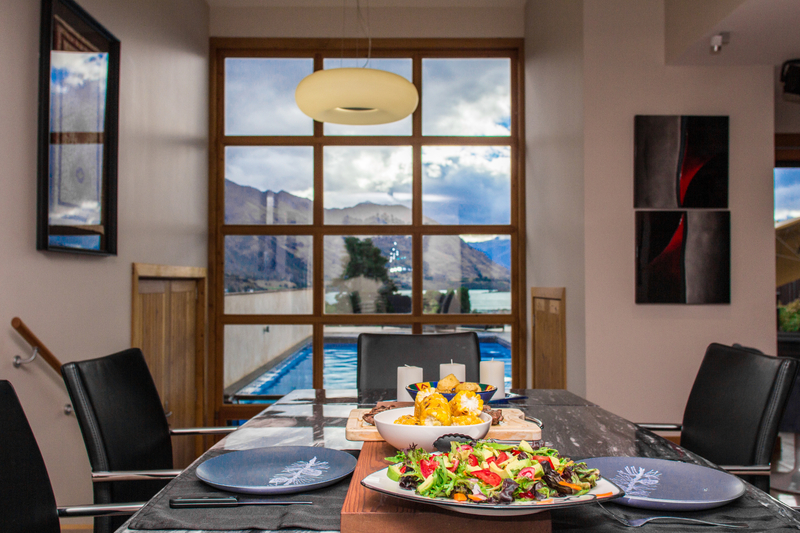 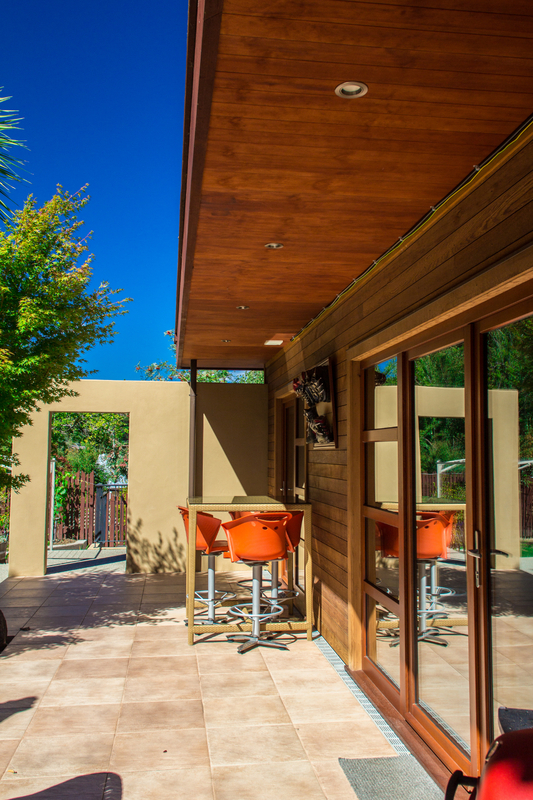 The home is oriented to the views over Lake Wanaka, with uninterrupted views from the outdoor area and the swimming pool, while a sheltered breakfast area on the other side of the house allows for quite coffee in the sun in the morning.